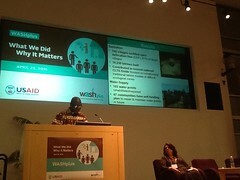 This post is a re-blog and first appeared on the Global Public Private Partnership for Handwashing (PPPHW) website here. Love is in the air – or rather, in the water. 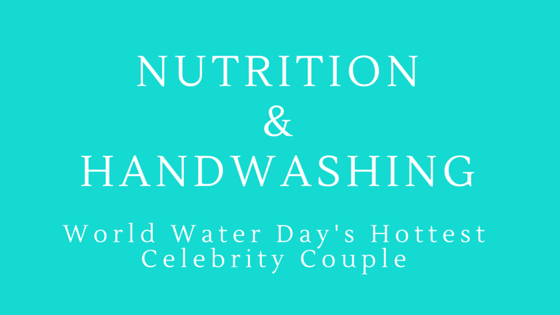 This World Water Day, nutrition and handwashing with soap may be the hottest ‘celebrity couple’. The two have been enjoying a close relationship for years, so what has propelled them into the public eye, as seen in recent developments such as the new policy in India mandating handwashing before the midday meal in schools? The answer is integration. Integration means linking different sectors together to leverage synergies and achieve greater impact than could be achieved working alone. 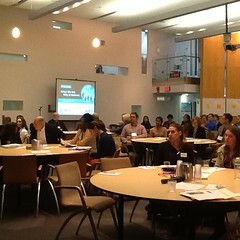 It is also the latest buzzword in international development. At first glance, nutrition and handwashing may not seem like obvious bedfellows. One is about ensuring affordable access to adequately nutritious food; the other is about soap, water and turning a behavior into a habit to prevent infections. But in fact, nutrition and handwashing are closely linked. The World Health Organization (WHO) tells us that 50 percent of child undernutrition cases are due to repeated diarrhea and intestinal infections caused by poor sanitation and hygiene conditions or by a lack of safe water. This means that handwashing with soap is a critical determinant for achieving and maintaining good nutrition. 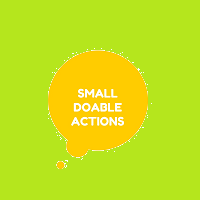 It plays an important part in preventing micronutrient deficiencies, stunting, wasting and nutrition-related deaths. To properly address child undernutrition, we need to address hygiene. We know that good nutrition is about more than consuming nutritious foods; it’s about the body’s ability to absorb nutrients. If people don’t wash their hands before handling food, disease-carrying germs have a direct route into their mouth and down into their gut where they can inhibit the body’s ability to use the food’s nutrients. In fact, germs can directly consume nutrients before they even get into the body. [i] They can also directly damage the intestinal lining (a condition called environmental enteropathy), which contributes to nutrients being lost in feces instead of being absorbed. [ii] Germs can furthermore irritate the gut lining so that toxins can get inside and cause inflammation – using up nutrients in the process. [iii] Since children who are undernourished are more susceptible to developing diarrhea when they come into contact with disease-causing germs, lack of handwashing and undernutrition can become a vicious cycle. Good handwashing with soap can prevent nearly half of all cases of childhood diarrhea. 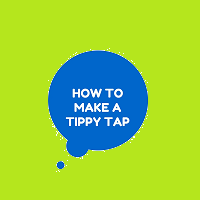 It is also estimated that drinking clean water and handwashing with soap can reduce the loss of nutrients through diarrhea, and reduce stunting in children under the age of five by up to 15 percent. [iv],[v] Handwashing with soap should be an integral part of nutrition programs, and this World Water Day, let’s think seriously about their integration. #Wateris fundamental to good nutrition through handwashing. It’s time for handwashing and nutrition to take their relationship to the next level. This World Water Day share what water means to you by using #WaterIs on social media. [i] Solomons NW. Pathways to the impairment of human nutritional status by gastrointestinal pathogens. Parasitology 1993; 107:S19–35. [ii] Solomons NW. Pathways to the impairment of human nutritional status by gastrointestinal pathogens. Parasitology 1993; 107:S19–35. [iii] Sharp TM, Estes MK. An inside job: subversion of the host secretory pathway by intestinal pathogens. Curr Opin Infect Dis 2010; 23:464–9. [iv] Fenn, B. et al. (2012). An evaluation of an operations research project to reduce childhood stunting in a food-insecure area in Ethiopia. Public Health Nutrition, 15(9), 1746-1754. [v] Dangour, A. D. et al. (2013). 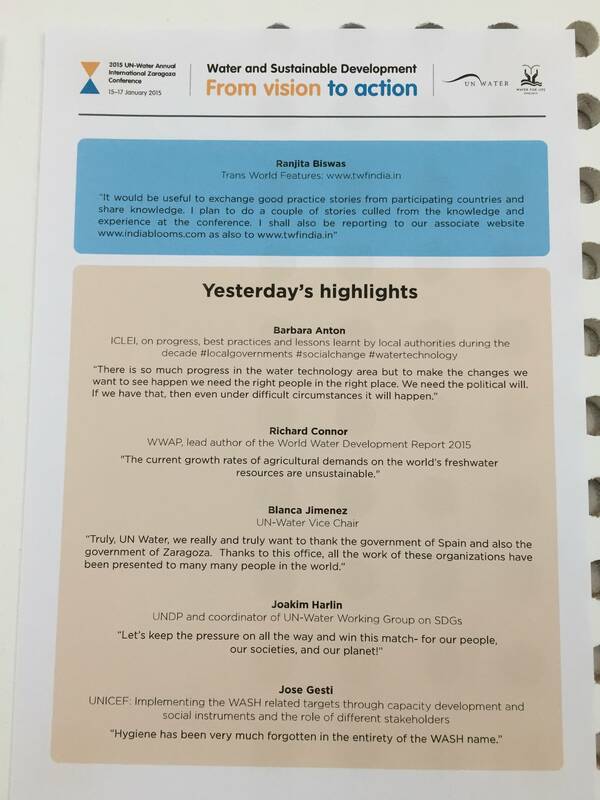 Interventions to improve water quality and supply, sanitation and hygiene practices, and their effects on the nutritional status of children. The Cochrane Library. 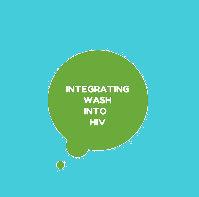 On December 4, WASHplus and the global Public Private Partnership for Handwashing (PPPHW) co-hosted a webinar with David Neal, Ph.D., from Catalyst Behavior Sciences and the University of Miami. 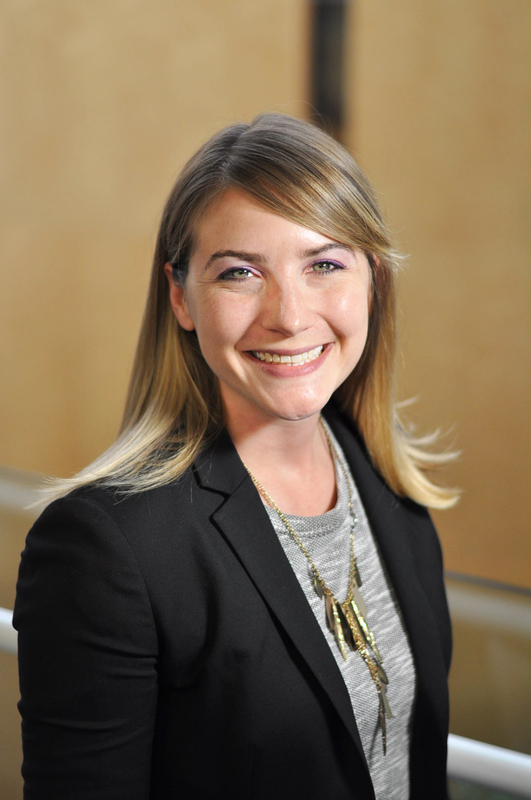 Dr. Neal is a social psychologist specializing in behavior change and the advanced measurement of human decision making. 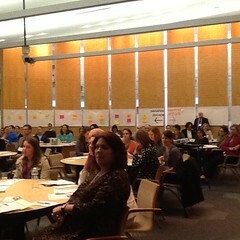 He discussed the usefulness of habit theory for health programming targeting households. 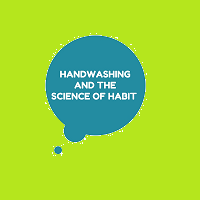 Although he emphasized ways to apply the basic science of habit and behavior change to real world health interventions and program delivery, with a focus on behavior change for handwashing with soap, his ideas are relevant to anyone working on behavior change activities. The webinar was well attended by nearly 200 participants from 15 countries with more than 1,000 subsequent views. The countries included: Bhutan, Cambodia, Canada, India, Nepal, Pakistan, the Philippines, Uzbekistan, and Zambia. A recording of the webinar and slides are available here.